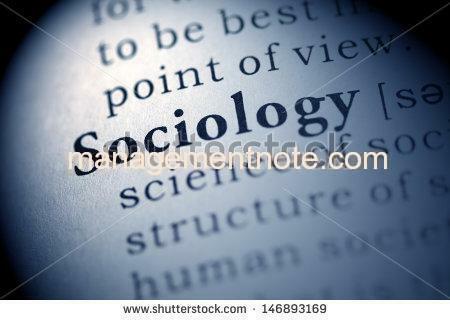 Discuss the scope of sociology. Is Sociology a general science or a special science? a. “Culture is what we are, civilization is what we have”. Comment. b. Define community. What are the basic elements of community? c. Individuals and society are inter-dependent. Discuss. d. Describe the influence of values in individuals. What is the viewpoint of conflict approach to change?